Critter Care Animal Clinic also recommends that you spend time researching the health, nutrition, behavior, and exercise needs of the specific breed of pet you want to adopt. 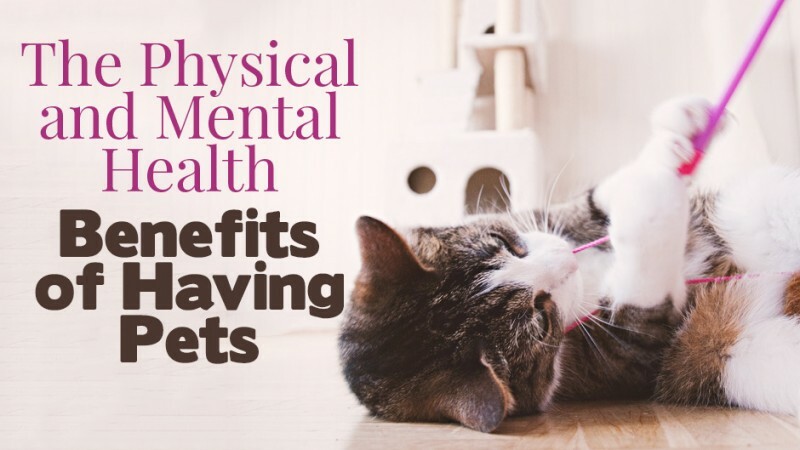 The better prepared you are at the beginning, the more likely it is you will experience all of the physical and emotional benefits of having a pet in your home. Plus, your preparation will help ease your new incoming new family member’s transition, too! We offer several toys for mental stimulation in our online store. Our veterinarians are also happy to answer your questions and offer suggestions for other activities you can do with your pet to increase mental stimulation. Additionally, with regular exams, we’ll be able to help you on this journey and address pet health concerns at their most treatable stages. Call us at 920-458-3636 to make your pet’s appointment.